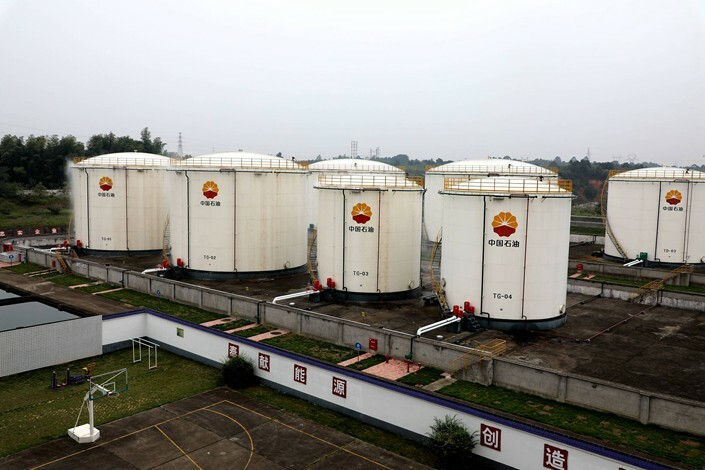 (Beijing) — The State Council has called on China’s state-owned enterprises to push to reduce their debt ratio by 2 percentage points by 2020, in a move intended to signal its commitment to tackling the debt levels considered a danger to the economy. 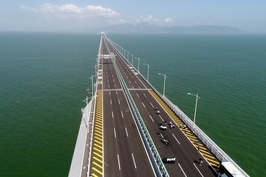 “Strengthening asset-to-liability constraints of state-owned enterprises is an important measure to prevent and resolve major risks,” according to the guidelines published (link in Chinese) on Thursday on the website of the State Council, China’s cabinet. To bring debt levels down “to a reasonable level as soon as possible,” SOEs will be encouraged to reduce their asset-to-liability ratio by 2 percentage points from an end-of-2017 baseline. While the guidelines do not provide details on how the target will be enforced, it sets a clear goalpost for deleveraging. The guidelines also noted that mechanisms for supervising and controlling debt growth need to be improved, and clearer boundaries between government and corporate debt need to be set. Analysts have long identified the high levels of debt in China’s state sector as one of the main threats to China’s economic stability. 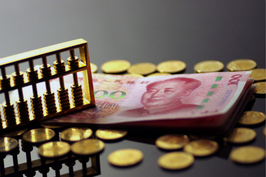 SOEs had debts of 99.7 trillion yuan ($14.56 trillion) in December, compared with total assets of 151.7 trillion yuan, giving the sector a debt ratio of around 65.7%, according to the Ministry of Finance. If the SOEs hit the target, they would effectively match the amount of debt reduction that China’s industrial-focused SOEs have achieved over the last two years, according to consultancy CEBM Group, a subsidiary of Caixin Insight Group. Last month, five government bodies, including the central bank and the top economic planning agency, issued a joint statement vowing to persist in their deleveraging efforts, such as accelerating the disposal of the debts of “zombie companies,” removing legal barriers to bankruptcy proceedings and improving an early warning system for corporate debt risks. 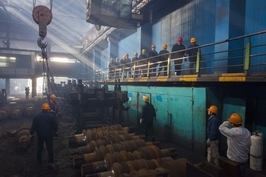 Earlier in September, the State-owned Assets Supervision and Administration Commission (SASAC), which manages China’s most important SOEs, said that authorities will impose borrowing restrictions on any industrial SOE controlled by the central government if the firm’s asset-to-liability ratio rises above 70%.